Get a warm bowl during our Soup-er Bowl on Saturday, Jan. 26 at our Main Branch. It’s warmer in the winter with friends and a bowl of soup. Get both during the Soup-er Bowl at 1:30 p.m. on Saturday, Jan. 26, at our Main Branch. 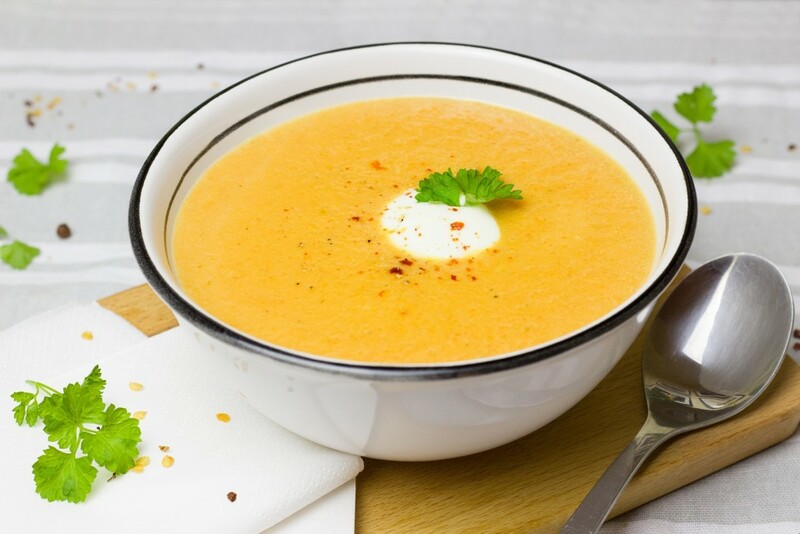 Enjoy delicious soup with friends on a cold winter’s day. You’ll be able to pick from six tasty types of soup donated by Red Creek Bar and Grill, Max & Erma’s, Yours Truly, CoreLife Eatery, Melt Bar and Grilled and TJ’s on the Avenue. The Soup-er Bowl is free to attend. However, due to space limitations, registration is required. You can sign up online or call the library at (440) 255-8811 ext. 247. By the way, if you’re looking to spice up your own soups, we have shelves filled with free ideas. This entry was posted in Uncategorized and tagged Mentor Public Library, Zoup. Bookmark the permalink.